Children returning to the UK after being brainwashed by Islamic State (IS, formerly ISIS) in Syria and Iraq may pose a terrorism threat, the home secretary has said. Counterterrorism operations have reached unprecedented levels. “Families coming back will be potentially having children who are going to be vulnerable, who are going to need protecting; but also potentially fighters themselves who could be a danger to society and could radicalize other people,” she added. Britain’s intelligence service, MI5, told the Committee that since war erupted in Syria in 2011, 850 UK-based individuals of “national security concern” have travelled to the country and neighboring Iraq. Of these, around half are understood to have returned to the UK, while 300 have remained in Syria. Some 100 are believed to have been killed. 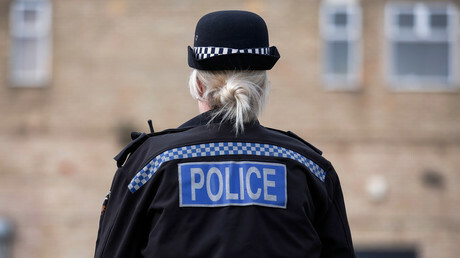 He said the scale of the terror threat was “unprecedented,” adding: “MI5 have told us it represents a pace which they have not experienced before, in particular given the increase in what is referred to as “high-risk casework” (individuals who have received terrorist training or are attempting to procure the means to carry out an attack),” he said. 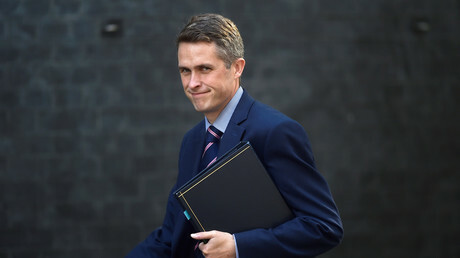 It comes amid a growing debate over the future of British ISIS fighters as the terrorist group nears collapse, with UK Defense Secretary Gavin Williamson sparking public outcry by suggesting they should all be killed. “A dead terrorist can’t cause any harm to Britain. I do not believe that any terrorist, whether they come from this country or any other, should ever be allowed back into this country. We should do everything we can to destroy and eliminate that threat,” Williamson told the Daily Mail. The head of the government’s independent reviewer of terrorist legislation, Max Hill QC, recommended instead that those Britons who were “brainwashed” or joined IS with a sense of “naivety” could be spared criminal prosecution. “Really, we should be looking at reintegration and moving away from any notion that we are going to lose a generation from this,” he said. 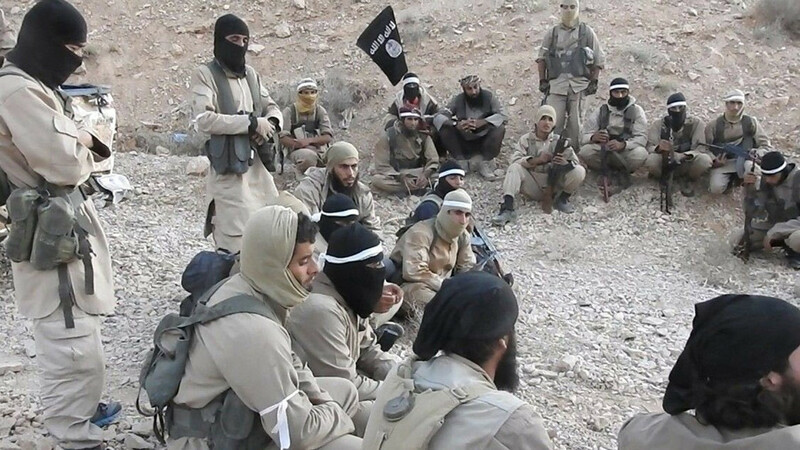 Are ISIS-supporting parents indoctrinating their children through homeschooling?